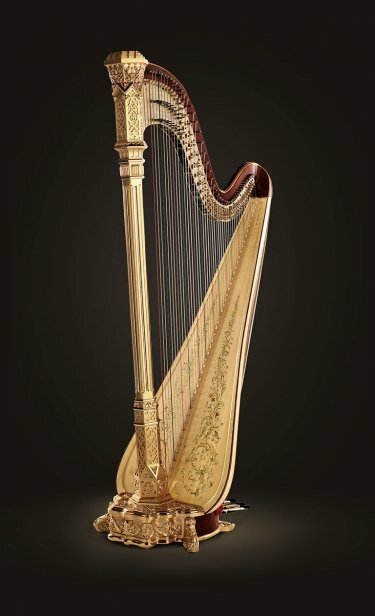 This masterpiece is superbly crafted, intricately carved and clad in lavish 23+ karat gold leaf. 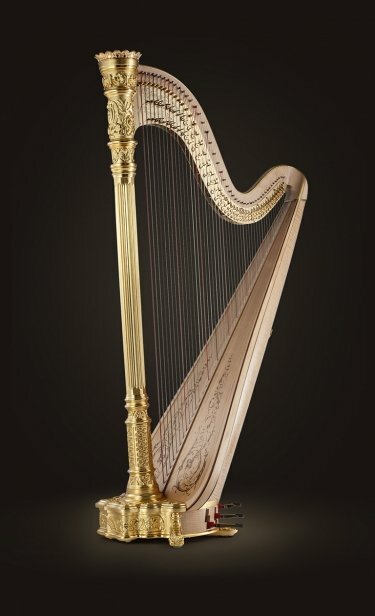 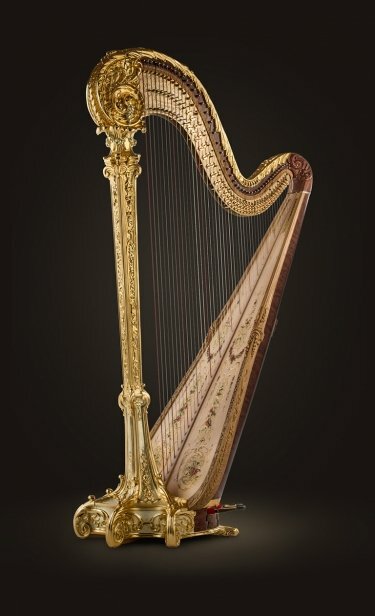 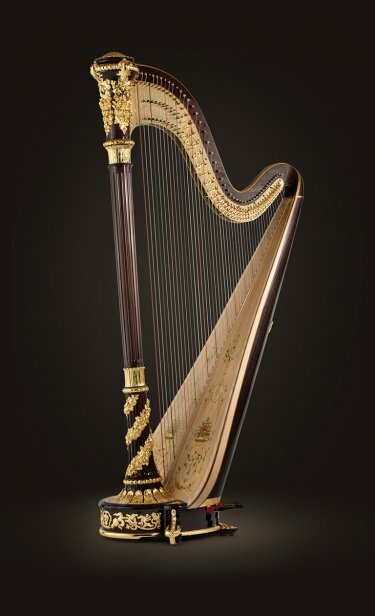 Inspired by the rococo style seen in French King Louis XV’s time, the harp conveys a light yet elaborate style of art, incorporating leaves, flowers, scrolled feet and shapes reminiscent of shells. 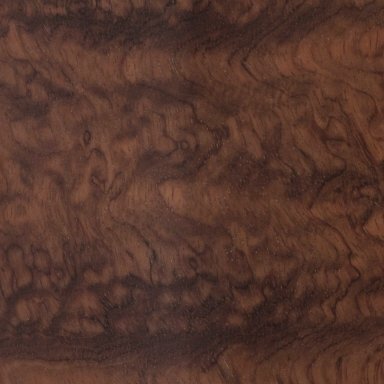 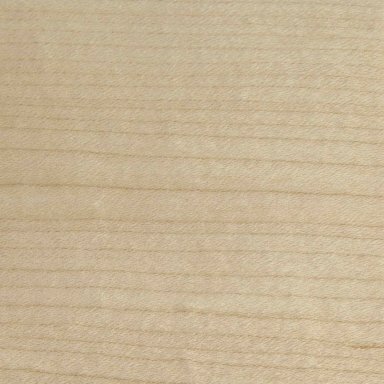 The Louis XV has a double Rosewood inlay to complement its solid Sitka Spruce soundboard. 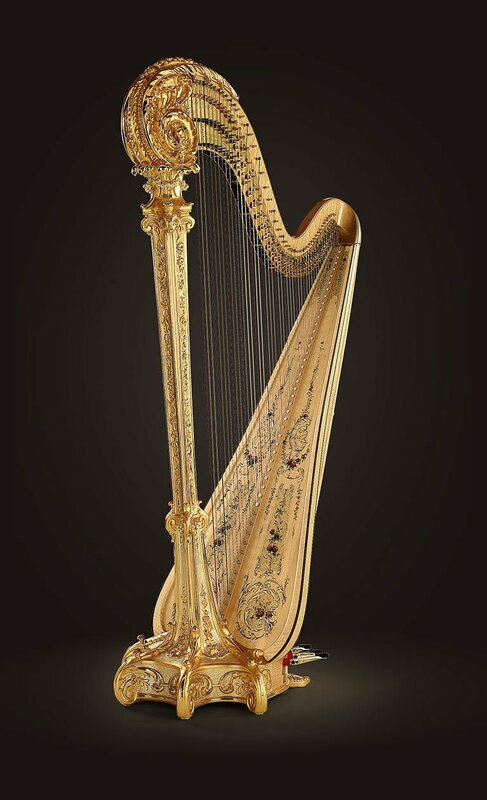 An exquisite floral trellis design is hand-painted on the soundboard using 23+ karat gold leaf.